I Love Coffee & Tea Expo is a yearly event where all coffee and tea lovers come together to experience the best brews. 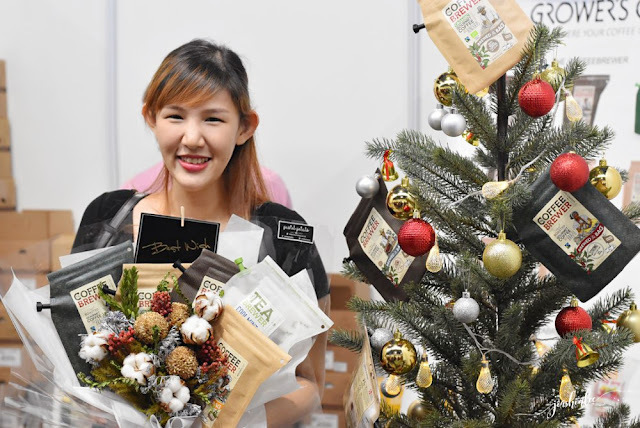 If you happen to miss out the I love Coffee & Tea Expo at Mid Valley last weekend, here are some of the highlights of the event. The were lots of special promotions and freebies throughout the event and it was a great way to experience coffee and tea culture as well as discovering new beans and recipes. Be sure to like their facebook page here and stay tuned for their next event next year because this is something you do not want to miss again! Capsule is the first to have tea capsule in Malaysia, they have more than 100 variety of tea and six different coffee beans which are all high quality of Arabica beans. 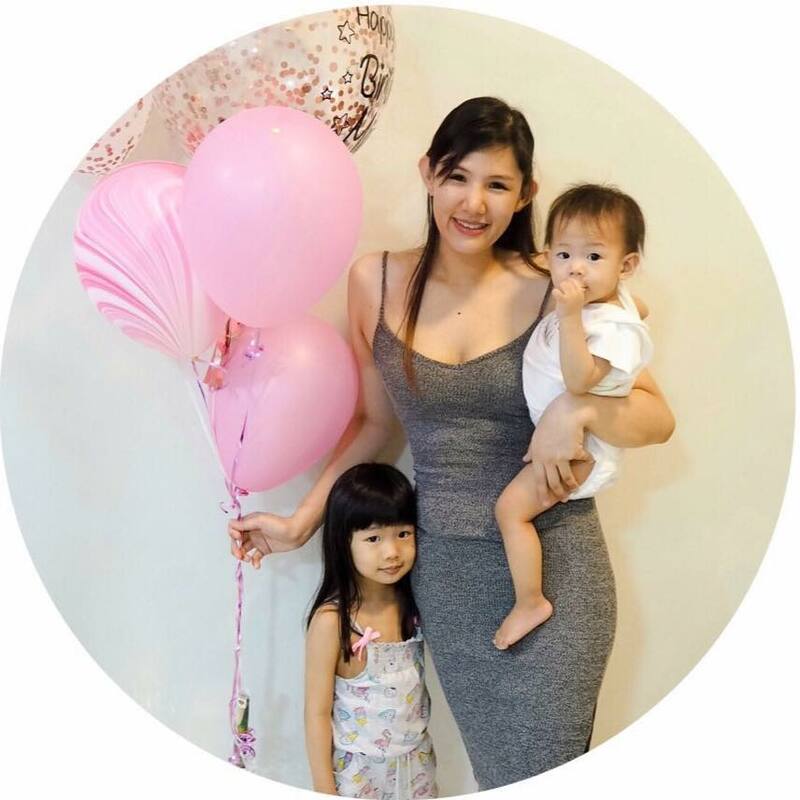 They also provide their services for events like birthday parties, product launching and even exhibitions for those who are interested do contact them! Do you miss the taste of aromatic hot coffee in coffee shops? Mr K Penang White Coffee is a full-bodied, aromatic and flavorful white coffee that has been in Mr K product lineup since 1980's. They are now in their 3rd generation and they have been the supplier to Penang Airport & Hotels in Langkawi. If you love the distinctive and delicious taste of Vietnamese coffee, G7 is the brand you should not miss, G7 Coffee are now available in Malaysia, at supermarkets like Aeon Maxvalu. TNI also brought in the premium blends and gourmet blends from King Coffee. Tru Bru coffee started with 3 friends who eventually became business partners, they have been on the market since 2016. The cold drip coffee takes 30 hours to brew with coffee beans from Central America, there is no sugar or preservatives added to it, giving you a very smooth taste to your coffee. The Herding Day is located in Sunway Velocity, they are able to satisfy your hipster needs with their ready-to-brew bag for coffee and tea from Denmark. I love how innovative they were selling their coffee and tea in bouquets, these will make a lovely gift to your loved ones during this jolly season. Momo tea is a Ginseng Oolong Tea, the tea leaves are directly imported from China, it brews a light, clear infusion with mesmerizing sweet ginseng aroma and is rich in taste with a delightful, sweet aftertaste. Enjoy unique, refreshing tastes with infused herbal tea bags from Rhymba Hills. Need a health boost? Herbal tea has lots of wonderful health benefits, Rhymba Hills offers the best that nature has with their our plantation in Northern Peninsular Malaysia their herbal tea is 100% from natural ingredients and no coloring, no preservative and no caffeine. Soothing and healthy ginger tea has many health benefits like boosts the immune system, regulates blood sugar, aids in digestion and much more. Mama Ginger uses ginger from Thailand, they are available in ginger powder and also in a prepacked sachet as well which makes it easy to bring it everywhere. This unique salted egg fish skin is a must try! With its skin fried to crispy perfection and coated with salted egg yolk, this savory goodness is just highly addictive, I literally finish an entire bag during a movie session. Pastry world is well known for supplying desserts like cakes, pastries and bakeries product to hotels, cafes, and restaurant in Malaysia. The salted egg fish skin looks delicious. Too bad I miss this expo, if not, will buy some to eat as snack. Sekarang kan memang banyak produk keluaran untuk minuman seperti ini dan semua memberi kita satu rasa yang berlainan dan juga khasiat yang bagus kadang-kadang jadi rambang mata nak memilih mana satu kena rasa semua dan habis rasa perut sudah kenyang ma hehehehehe..
Banyaknya jenis kopi. Dah rasa semua ke? Nak tahu juga yang mana sedap.